Waterskiing is one of the adventure sports that amaze most of the youngsters. Wherever in the world you visit, you’ll find Waterskiing enthusiasts in there; even in the countries where there’s no sea. 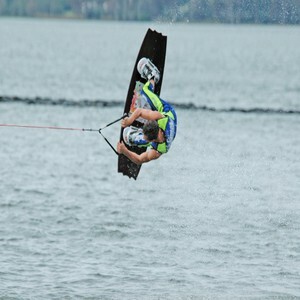 The reason for Waterskiing being so much popular is the fact that it’s not necessarily to be done in the sea instead it can be enjoyed in rivers, lakes and manmade water reservoirs as well. Dubai is blessed with a sea on its edge and so you’ll find a huge number of businesses offering watersports activities for tourists and locals. 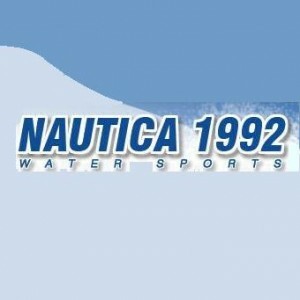 Some of them specialize in Waterskiing adventures and provide the best services. Follow the list below to book your Waterskiing adventure with your nearest and affordable service provider. Jebel Ali Golf Resort and Spa is not only the ultimate destination for people, who are looking for a luxurious accommodation facility, but also for the sports enthusiasts. It's simply for the reason that aside from lavish guest suits and rooms this establishment also offers terrific facilities for sports in its Club Joumana. Sports devotees can play badminton, billiard, table tennis and enjoy pool and a list of water sports including waterskiing in the presence of the well-trained staff. Water sports enthusiasts have another excellent destination in Dubai that caters both locals and tourists. The name of this wonderful facility is Club Mina and it's located in Jumeirah area at Le Méridien Mina Seyahi. 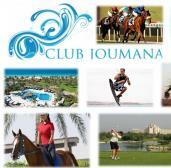 This club offers various activities, which are related to water sports such as banana boating and waterskiing etc. On weekends during hot weather people from various corners of Dubai turn up at this exotic site along with their families to have a good time by taking part in different water sports in the supervision of life guards. 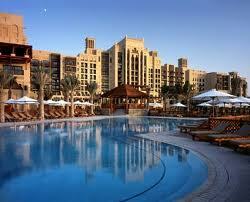 The Habtoor Grand Beach Resort and Spa is another venue that boosts lot of water sports activity. A good number of watersports options makes the location busy, especially on weekends and during holidays. They provide a family oriented and friendly environment because of which people love to come here along with their families. In addition to this, the high quality services and equipments of The Nautica 1992 ensure that visitors come to this venue over and over again. There is no dearth of top-notch venues or centres in Dubai which offer first-rate water sports facilities and Pavilion Marina & Sports Club at Jumeirah Beach Hotel proves this fact blatantly. The range of water related activities at this site is quite extensive because of which visitors often get confused, which activity they should choose first. More importantly it’s a family oriented site therefore on weekends and holidays you will see lot of families ending up at this place and enjoying splendid services of Pavilion Marina & Sports Club. 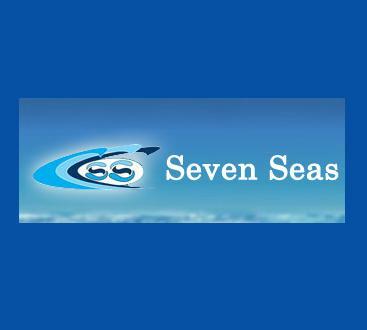 Seven Seas is a well-established name in the marine industry of Dubai, as they are providing first class services for near about 14 years now. During this period, Seven Seas has not only focused on the tourists, but they had also pleased local residents with their first-rate services. They offer a wide range of watersports activities including waterskiing. 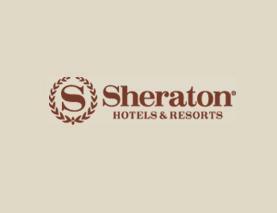 Sheraton Jumeirah Beach Resort is one of the oldest accommodation facility in the locality of Dubai Marina that is still attracting people because of its superior services and top quality facilities. These people not only come here to dine-in or reserve a guest suit, but they also visit this site to enjoy water sports facilities provided by Sheraton Jumeirah Health & Beach Club that is also a part of this wonderful resort. Children also welcomed along with their families, as special arrangements are made for them, so they could have great leisure time.